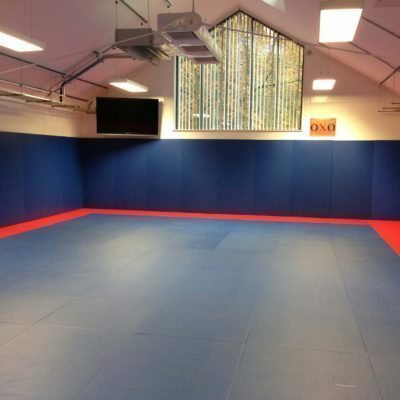 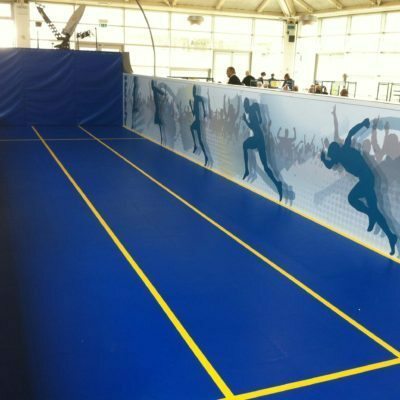 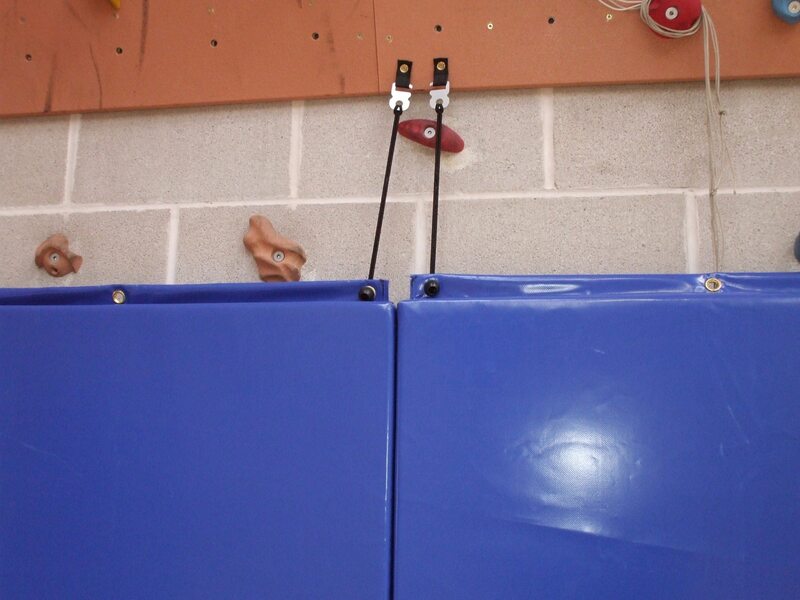 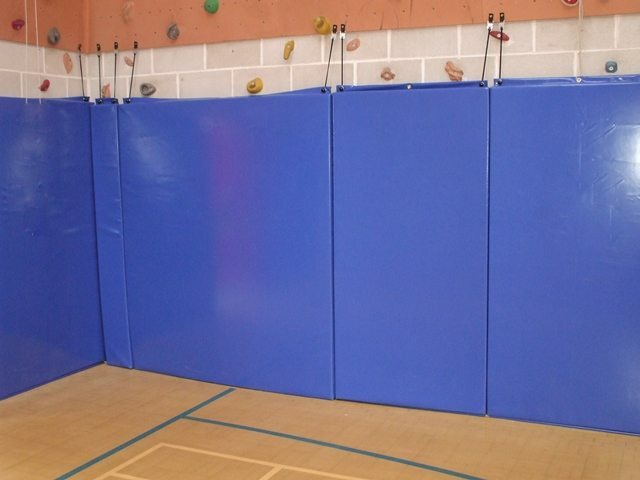 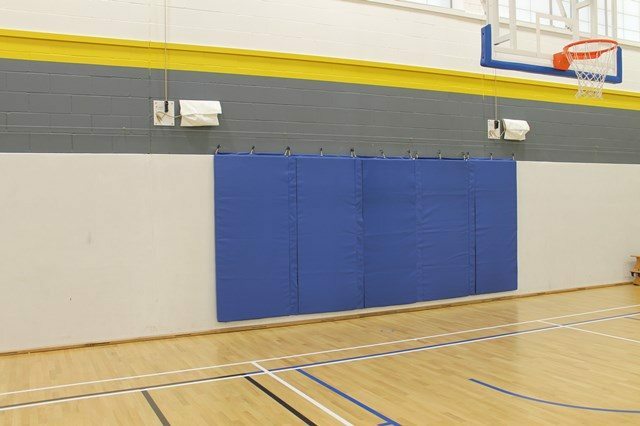 The promat hanging mats act as ideal wall padding for traverse climbing walls in schools, leisure centres and sports halls. 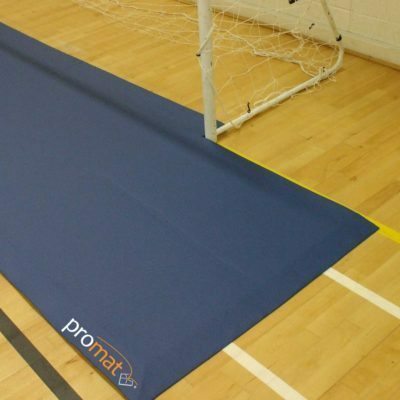 They are constructed from a light weight, but shock absorbing foam which is encased in a Flame Retardant sewn PVC cover which are available in various colours. 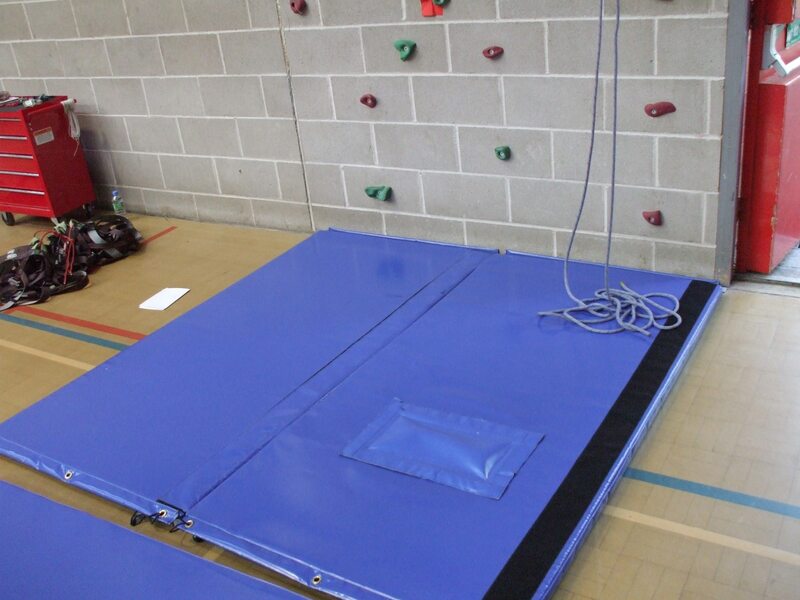 Hanging mats can also be connected together using a hook and loop connecting flap.